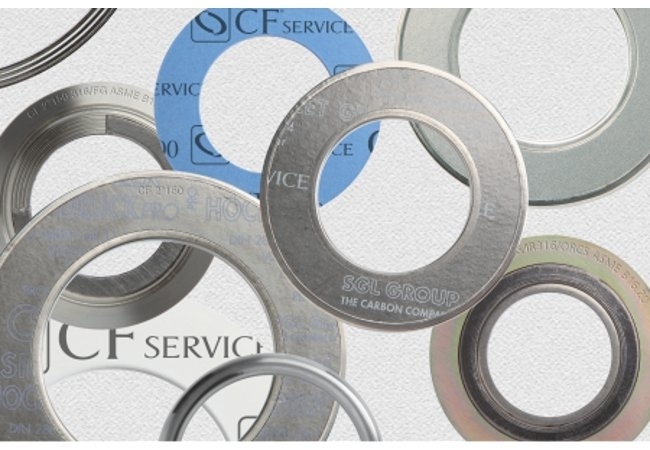 Producer of sealing gaskets for refineries, chemical and petrochemical plants. 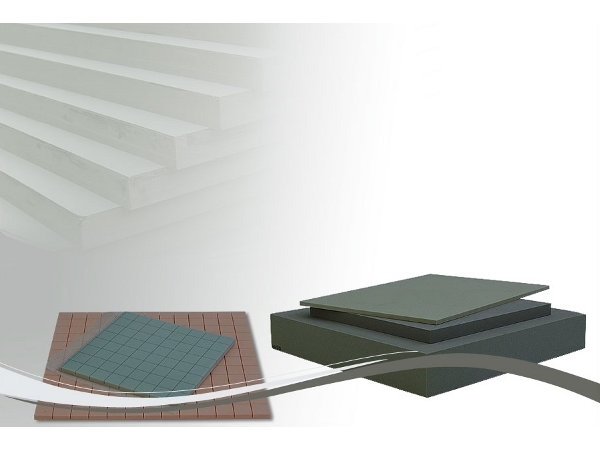 Eulithe is a young and dynamic company that has first patented and later launched a new rigid polyurethane foam as light support for stone materials and as a sandwich "core material". 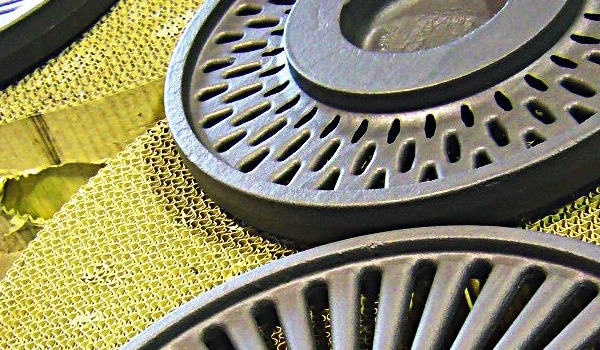 F.lli Mazzon has been developing its activity focusing on the production and the supply of chemicals for foundries and building industries. 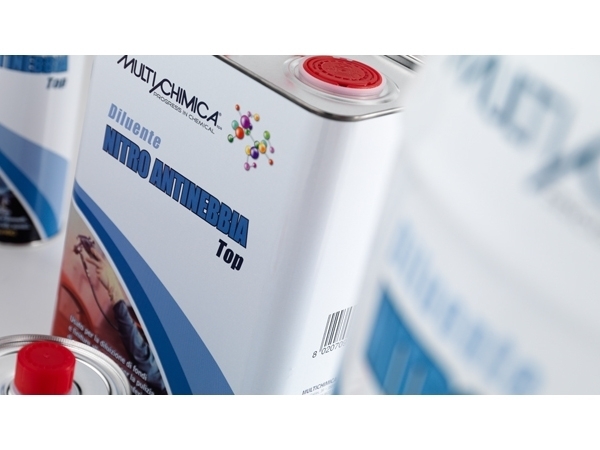 Multichimica produces chemical products and solvents in particular. 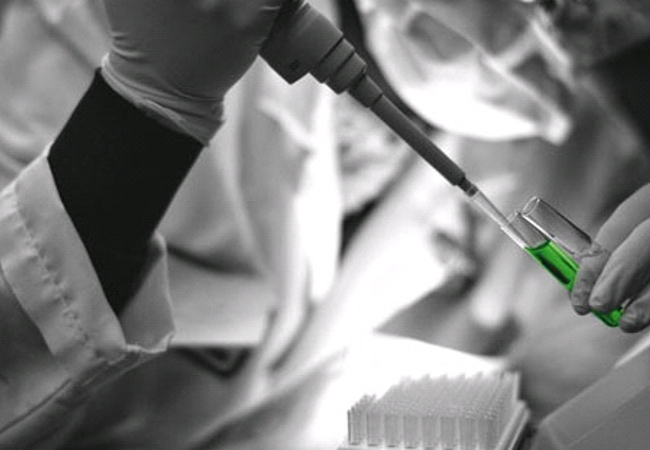 Innovative facilities and state-of-the-art research labs guarantee high quality standards, fast service, and respect for the environment. 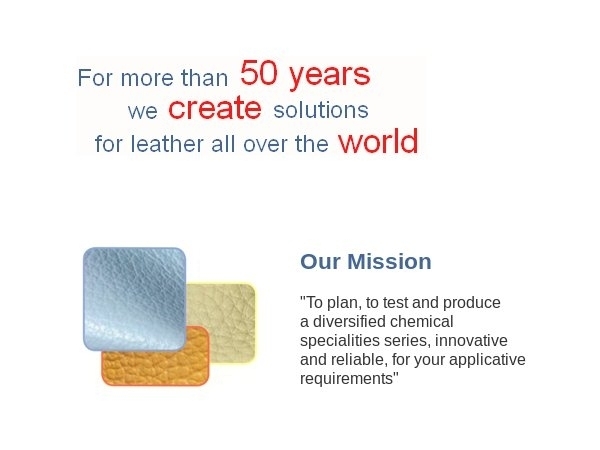 Research into chemical products for leather processing is the cornerstone of Recalac business. 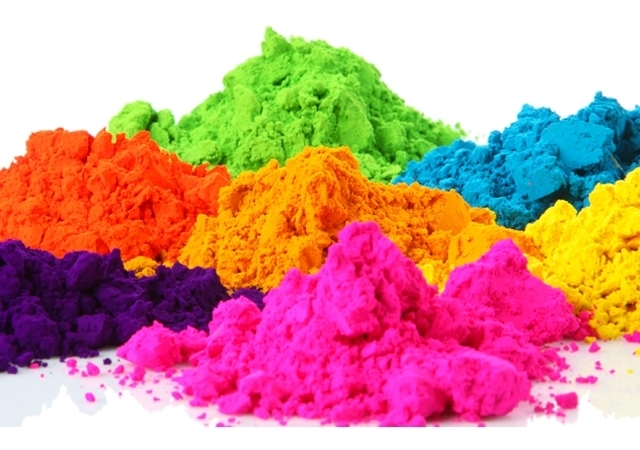 In this category you can find a selection of chemical and pharmaceutical italian companies that produce gaskets for refineries, chemical and petrochemical plants, rigid polyurethane foam, chemicals for foundries and building industries, chemical products and solvents, chemical products for the leather field, high quality thermosetting powder coating and many other products.